Who is submitting the resolution? 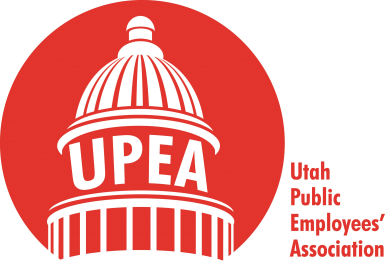 Resolutions can be submitted by a district, a committee, or by a group of at least 10 Utah Public Employees’ Association (UPEA) members. A resolution form should include signatures. Who is the contact person? The resolution form must include the name and telephone number of an individual who can be contacted with questions. 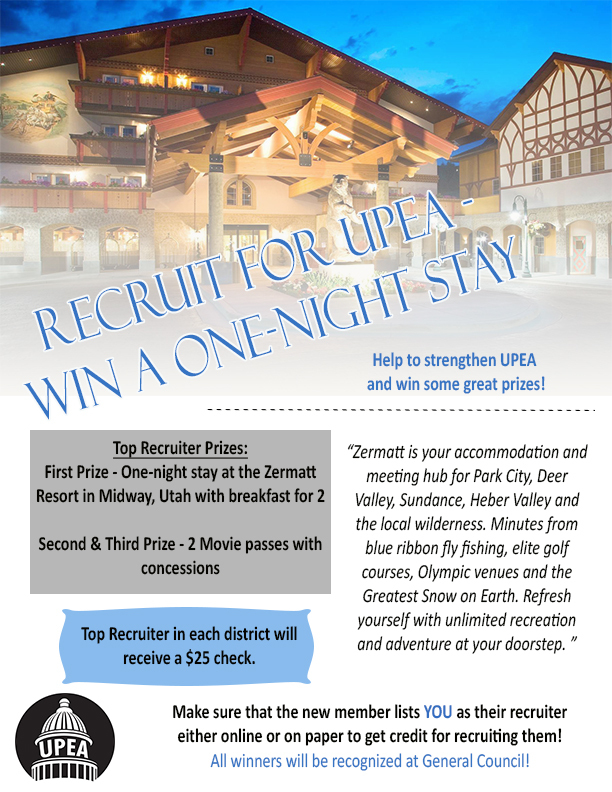 Resolutions must be submitted, faxed, or postmarked no later than Jan. 2. The Resolutions Committee will not consider resolutions not received by this date.